Statins are the most profitable medications produced by the Big Pharma Cartel. A report from the National Center for Health Statistics claims that 50% of men age 65-74, and nearly 40% of women over the age of 75 take a statin medication. A 2011 study found over 32 million Americans were taking a statin drug. If that many people are prescribed a drug, one would assume that the drug is effective at treating or preventing something. How effective are statin medications? Not very. This class of medications fails nearly 99% of those who take them. I have written about the failure of statins in my book, The Statin Disaster. Cardiologists order coronary artery calcium scores to assess how much calcium is deposited in the coronary arteries. This test is done with a computerized tomography (CT) scan. According to the Cleveland Clinic, “Coronary calcium scores are the most sensitive approaches to detecting coronary calcification from atherosclerosis before symptoms develop.”(1) In other words, the higher the coronary artery calcium score, the more risk there is for having a heart attack. An article in The Journal of the American College of Cardiology (2) investigated whether the use of stains influences the progression of coronary artery calcification during five years of follow-up in subjects who took a statin medication and compared them to subjects who did not take a statin drug. 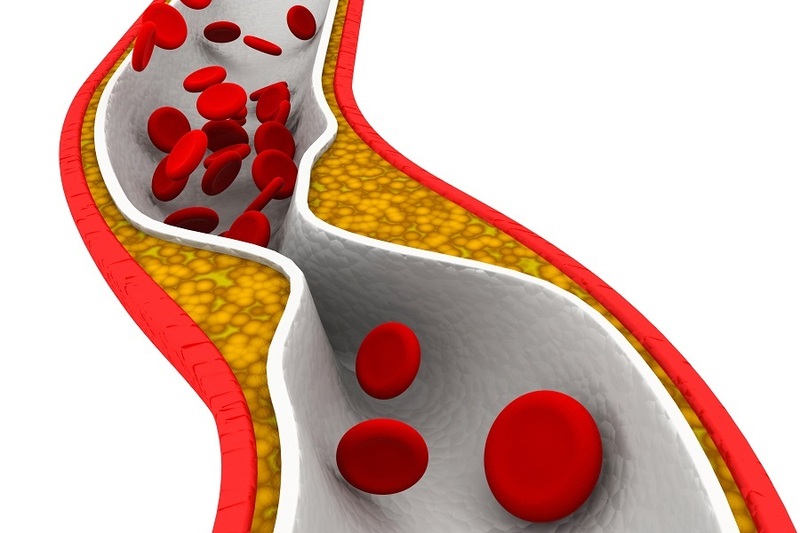 The scientists reported that subjects who took statins for five years, when compared to those that took a placebo, were found to have a 2-fold increase in coronary artery calcification progression. Comment: Yes, you read that last sentence correctly: Statins worsened the calcification of the coronary arteries. But, aren’t statins prescribed to lower one’s risk to suffering a heart attack? If you think you are in Alice in Wonderland, where down is up and up is down, you are not alone. I am right next to you! Folks, statin drugs are a colossal failure. At their best, they work to lower the risk of a heart attack in approximately 1% who take them. There simply is no justification for the mass prescribing of a class of medications that fail nearly all who take them. Furthermore, it is important to keep in mind that statins are not benign drugs as they are associated with a host of serious side effects including muscle aches and pains, neuropathy, and cancer. And, I am not even factoring in the cost of prescribing drugs that fail nearly 99% who take them. Statins are the perfect example of a class of medications that is bankrupting our medical system: A class of expensive medications that fail most who take them and are associated with serious side effects. As the new administration takes charge in Washington, D.C., I hope someone will look at our medical care and make rational decisions about which drugs should be used and which should not. In the case of statin medications, a rational mind would conclude that this class of medications should be pulled from the market place. 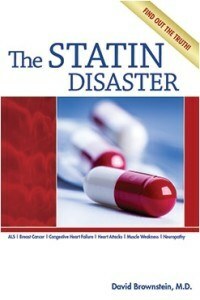 More information about statins can be found in my book, The Statin Disaster. Read the full article at Dr.Brownstein.com. One of the best documentaries exposing the statin scam and interviewing doctors in the industry who have exposed it, was published last year on ABC in Australia. The medical authorities were not successful in preventing it from being aired on TV, but they forced ABC to remove them from their website. (2) JACC. Vol. 68, n. 19. 2016 Nov. 8, 2016. 2122-8. Tagged arterial calcification, cholesterol, statins. Bookmark the permalink.